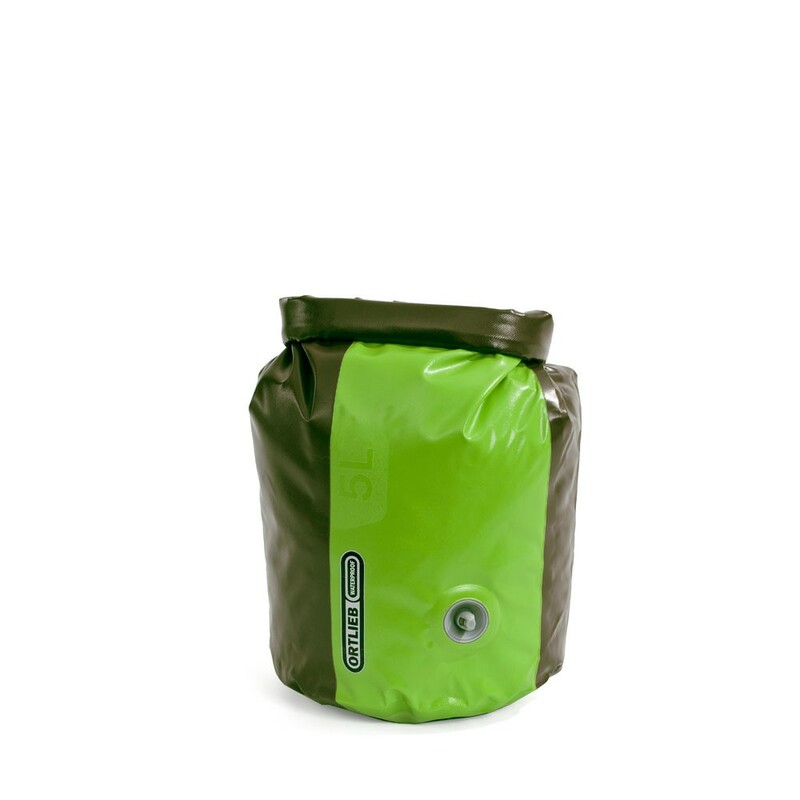 Ortlieb Dry bag PD 350 with roll closure and valve for deflating and compressing. Ortlieb Dry Bag PD 350 with valve. 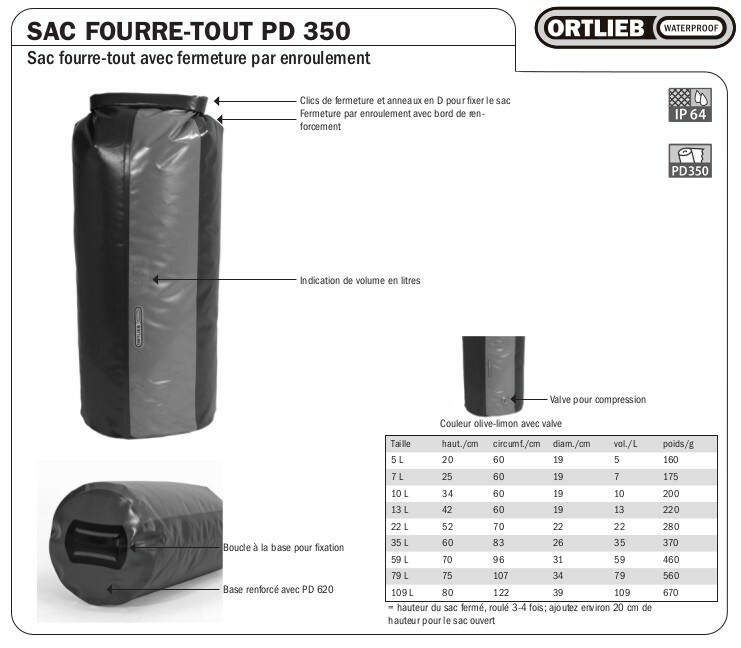 Ortlieb Dry bag PD 350 with roll closure and valve. 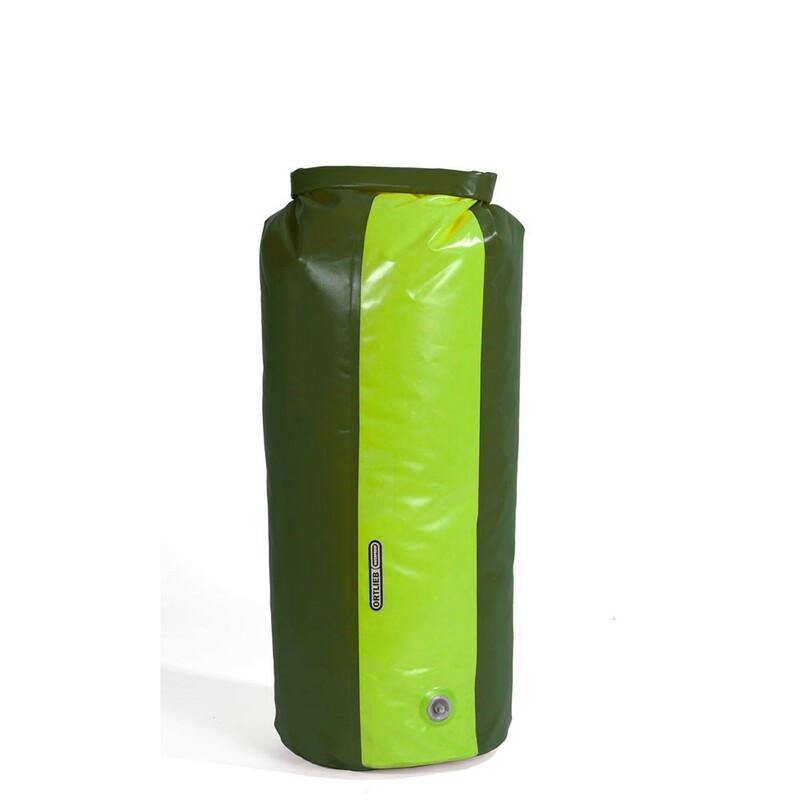 Dry bag for average use with good weight/durability ratio. 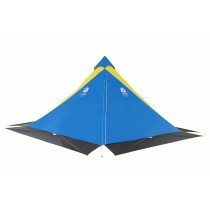 Ideal for waterproof packing (e.g. sleeping bags) in backpacks. 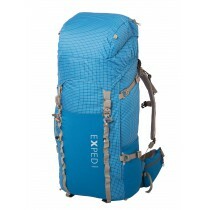 Suitable as drybag inside non-waterproof backpacks. Valve for deflating and compressing.